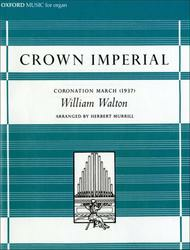 Composed by William Walton (1902-1983). Arranged by Herbert Murrill. This edition: organ solo version. 20th Century. Single piece. 18 pages. Duration 8.5'. Oxford University Press #9780195365603. Published by Oxford University Press (OU.9780195365603). ISBN 9780195365603. 9x12 inches. Key: C major. 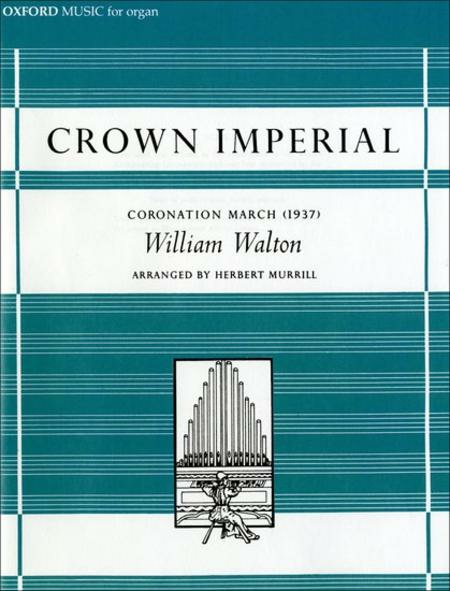 For organ solo An arrangement for organ of this popular march, first performed at the coronation of King George VI. I do not play organ but I bought this piece to arrange for a different ensemble. I would imagine that it would be a hard piece for organ, but for my purposes, very detailed.